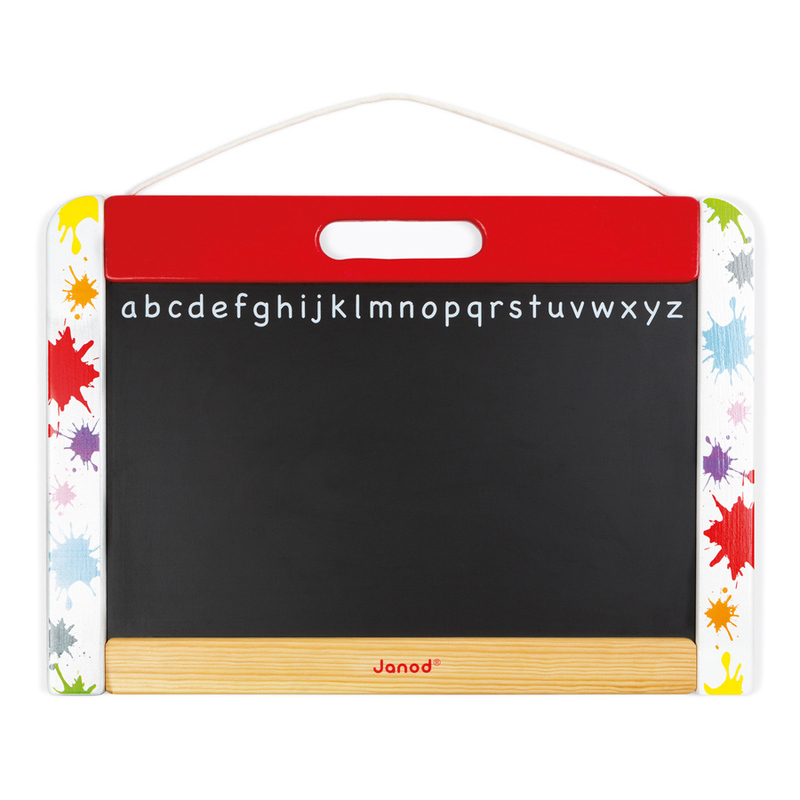 Perfect for spaces without a lot of room, the Splash Wall Blackboard can be used laying flat, hung on the wall or even hung on the end of your bed! 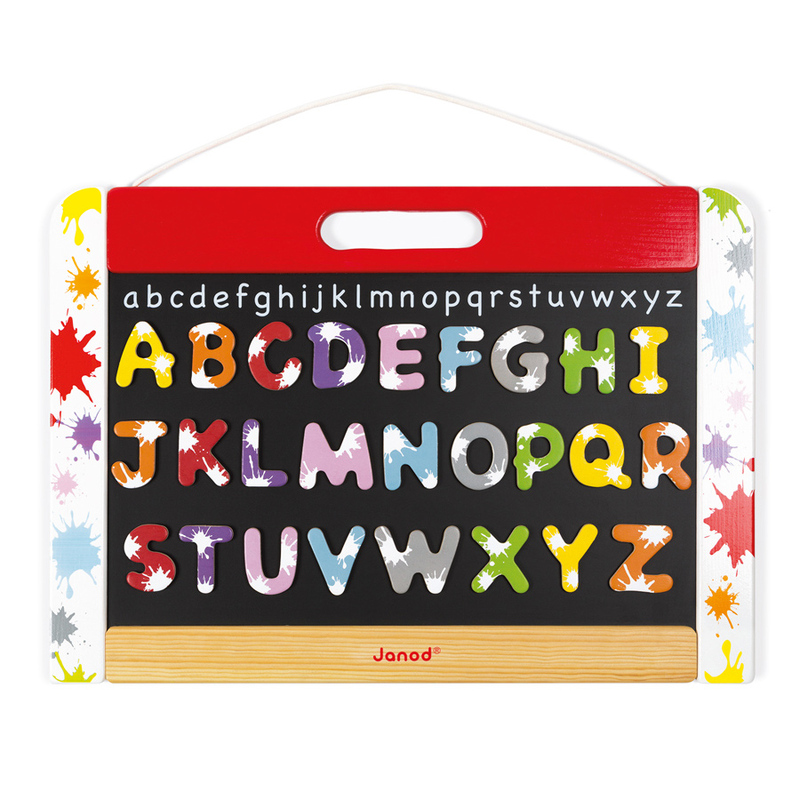 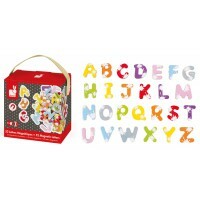 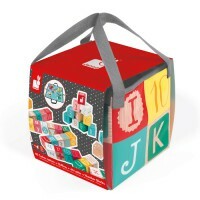 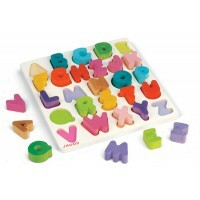 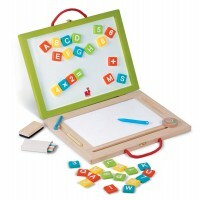 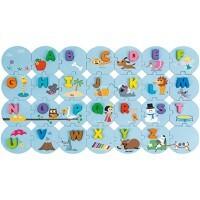 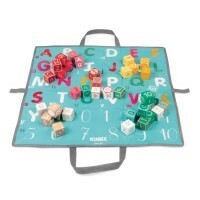 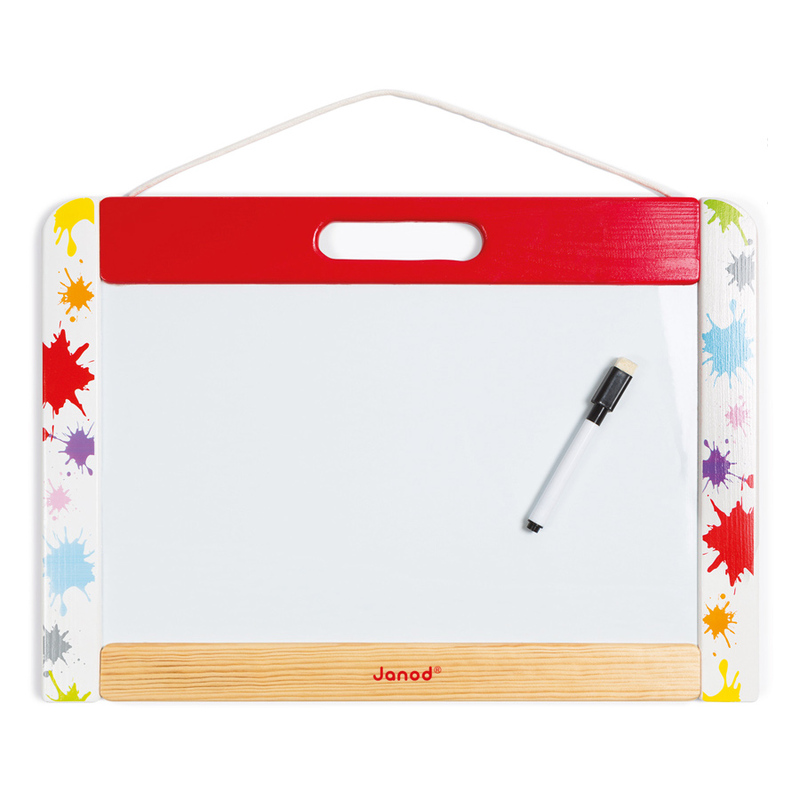 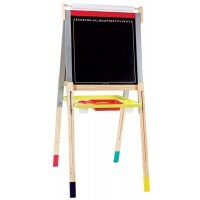 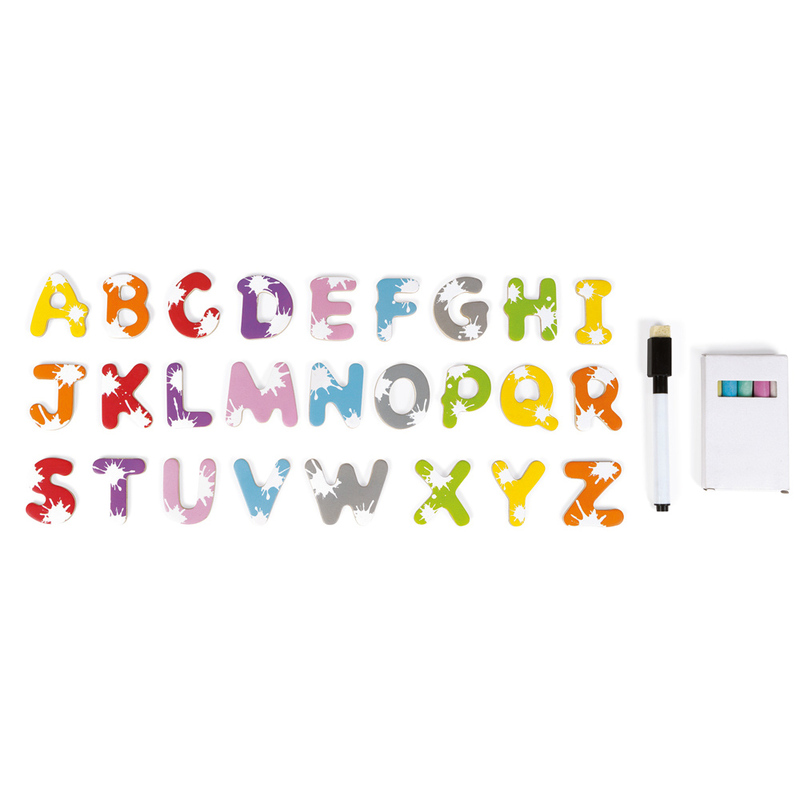 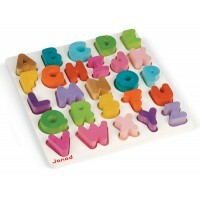 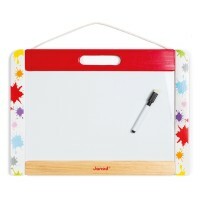 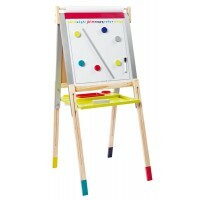 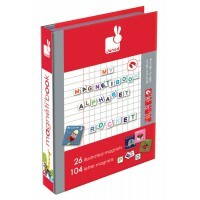 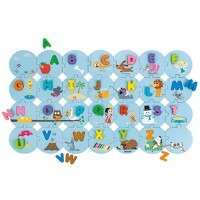 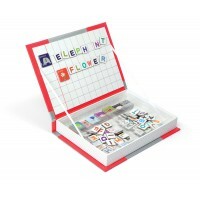 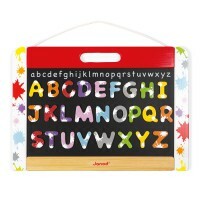 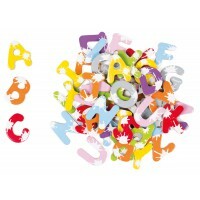 Brightly coloured with blackboard one side and magnetic whiteboard on the other, the set includes a dry erase pen, a box of chalk and 26 magnetic capital letters, also decorated in the 'splash' design. 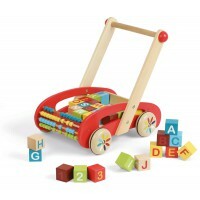 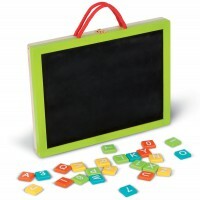 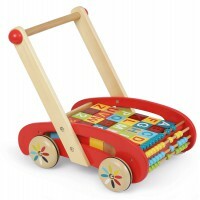 The lower case letters are printed on the top of the blackboard and it can be hung using the integrated cord or the carry handle in the wooden top.